Specsavers in Buxton has invested in 3D scanning technology which allows optometrists to view the eye in more detail than ever before. The Optical Coherence Tomography (OCT) machine is a cutting-edge piece of equipment, usually found in hospital eye departments. It is used for a variety of functions including screening and management of conditions such as age-related macular degeneration, glaucoma and diabetic retinopathy. The technology produces a structural scan of the of the eye, including layers of the eye that would not normally be visible using traditional eye testing techniques. The results are similar to an ultrasound or MRI scan, in that it creates multiple scan slice images that are built up to form a total image. The OCT machine uses a totally safe, laser light source and not x-ray-type radiation. Store director Tom Rhodes says: ‘This investment gives our team the ability to enhance the services to the local community by identifying and helping to detect or manage conditions, with a level of diagnostic capability which previously would have needed a hospital visit. The scan will be in addition to a thorough eye test, during which the optometrist will use a range of clinical tests and procedures to measure the quality of someone’s vision, as well as taking an overview of the health and function of their eyes and how they work together. The OCT scan takes just a few seconds and is non-contact and painless. A customer’s OCT images will be stored on file so we can help note changes over time – a real benefit to the monitoring of someone’s overall eye health. OCT scans are additional to the normal eye test and can be requested when the appointment is booked or when the customer arrives in store. 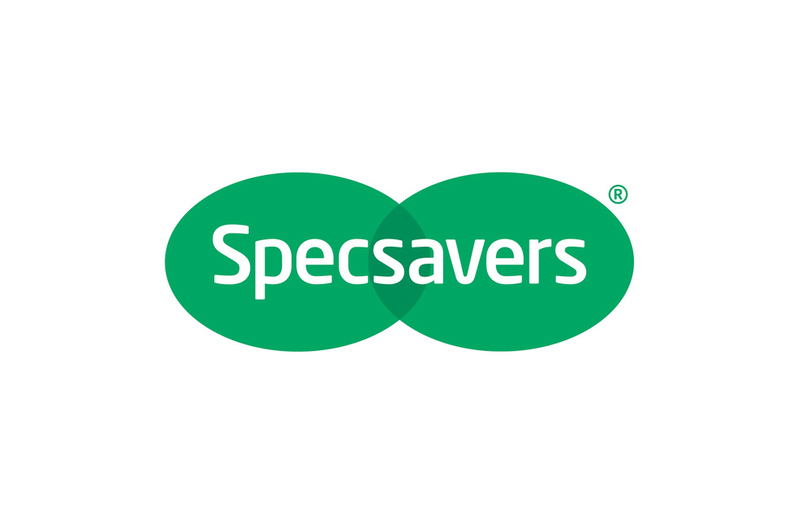 Specsavers will be doing OCT as part of an NHS sight test but it will be an optional extra to a private sight test. They are the only opticians in the Buxton area that offers this as part of the NHS exam to all patients over the age of 40.